San Antonio's Exports Market — The Life and Times of a Young Professional in San Antonio. The data come from the International Trade Administration for the years 2005 to 2010. This is the most recent data although 2011 data may be published this summer. Nevertheless, it provides good information about the exports from each metro area. Suggestions about additional data to include for each metro is most welcome so please send them along. First analysis is San Antonio which has seen tremendous export growth, particularly to Asia and the NAFTA region. In fact, San Antonio is third in exports as a percent of GDP, passing Dallas in 2009. Get the entire report here. The TIER blog isn't the first to notice the importance of exports. 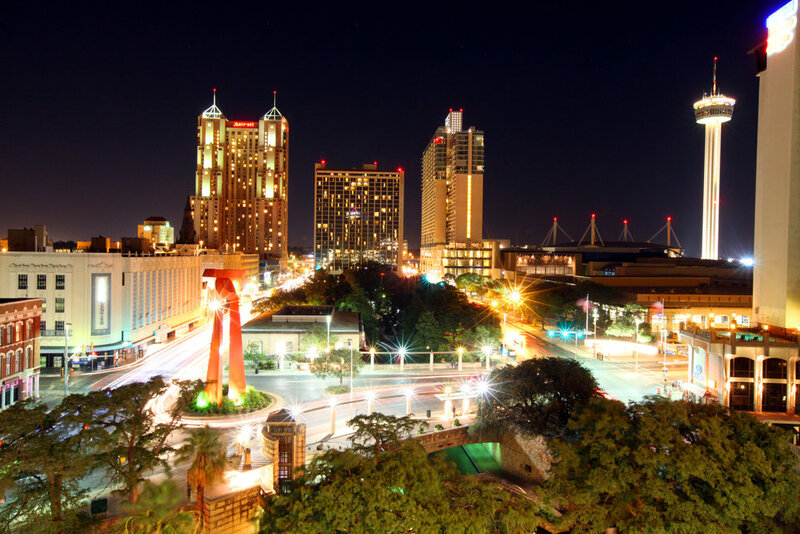 The Brookings Institute recently recognized San Antonio as being the 7th in the nation for fastest growing metro areas by export growth, jumping from 18th place in 2008. It's estimated that exports directly support 26.7 thousand jobs and indirectly support 46.8 thousand jobs.